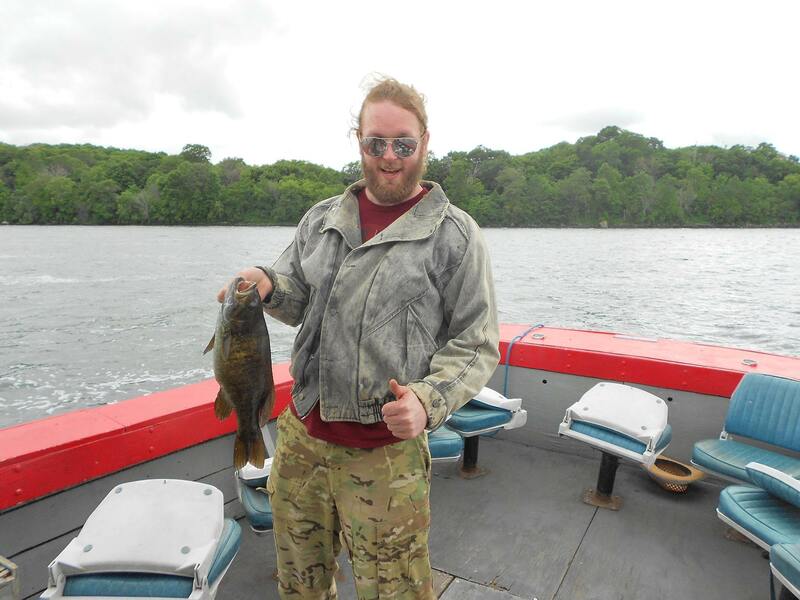 Lundeen’s Tackle Castle – Surface temps are finally holding around the 70 degree mark. Weed growth is a little behind normal, but not too far. 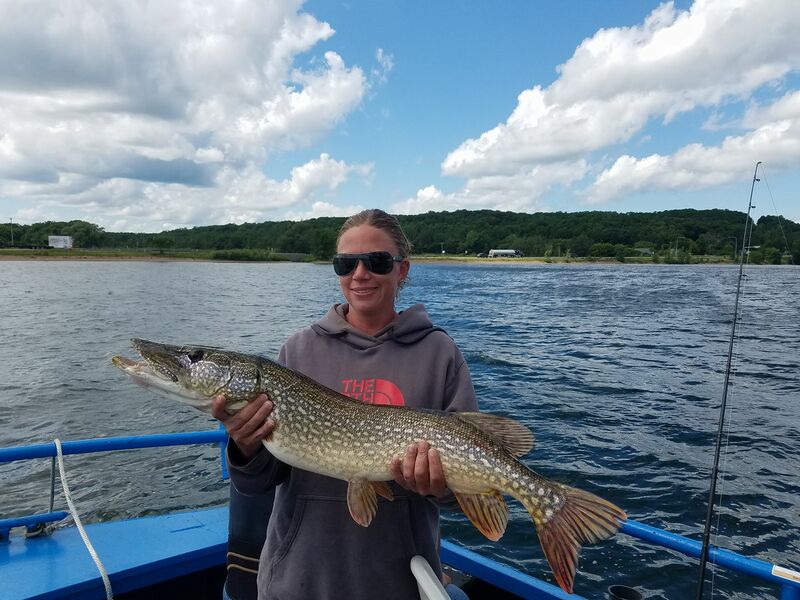 We’re seeing a pretty-average northern bite in several of the bays along the weed edges in 10-13 feet. Live suckers (yes, it’s legal to use live suckers longer than 8 inches) are taking most of the fish, with bucktails coming in second. 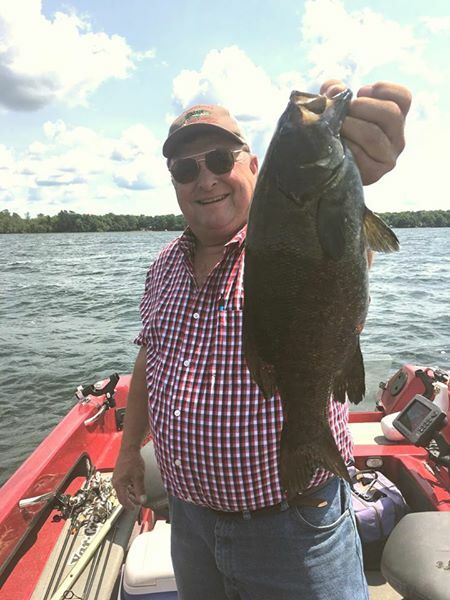 Smallmouth continue to be active in 8-14 feet on the rock piles. Tube baits, Dingers and Dreamshots are working the best. We’re also seeing a little bit of a topwater bite at first and last light. 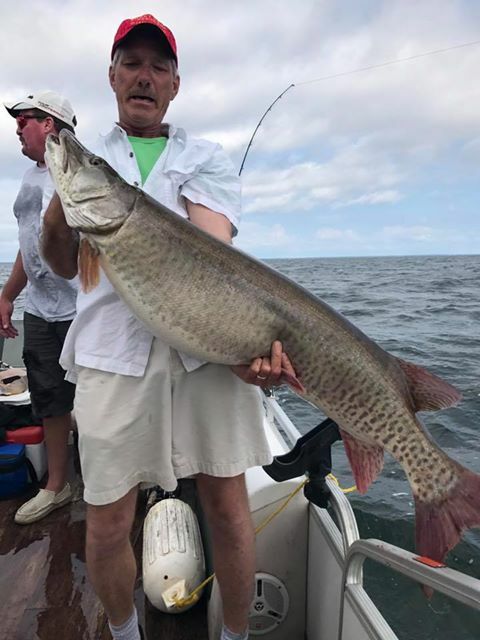 Gene Miller’s Muskie Trips – Muskie’s are just starting to bite as water temperature is still cool. I am catching most on Hook Em Holloway Lures in deep water trolling 4 to 5 MPH. Lots of northern pike in weeds on 5 of Diamond spoons trolling them 3.5 to 4 MPH. Rapala super shads and xrap are producing very well trolling 4.8 MPH.